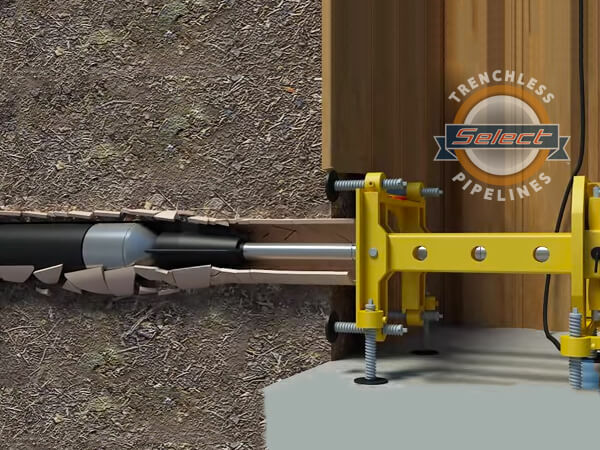 Sewer & Drain Cleaning | Select Trenchless Pipelines, Inc.
What is Cast-Iron Pipe Descaling? Pipe Descaling is a fairly new process utilizing a specialized machine with specific attachments attached to a rotating cable. This method is a lot safer on cast iron pipes that are in poor shape and cannot be cleaned out using a Hydro Jetter. 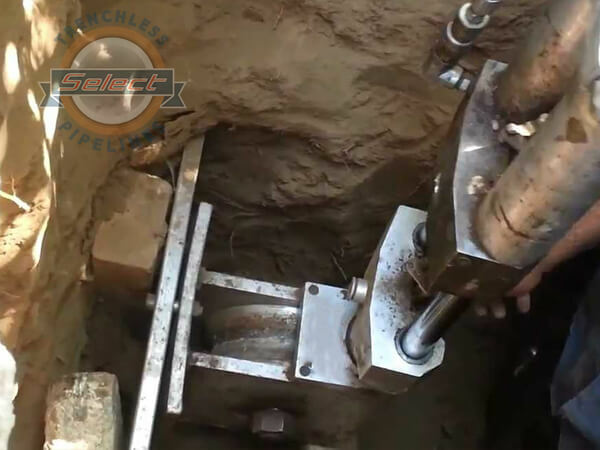 With our specialized descaling machine we can scrape the corrosion off the inner walls of the cast iron pipe, so it can be flushed down the sewer. Cast iron pipe has been a sewer line mainstay for decades and has an average lifespan of 30 to 50 years. Over time however, as metallic surfaces come into contact with moisture, rusting and corrosion naturally set in. 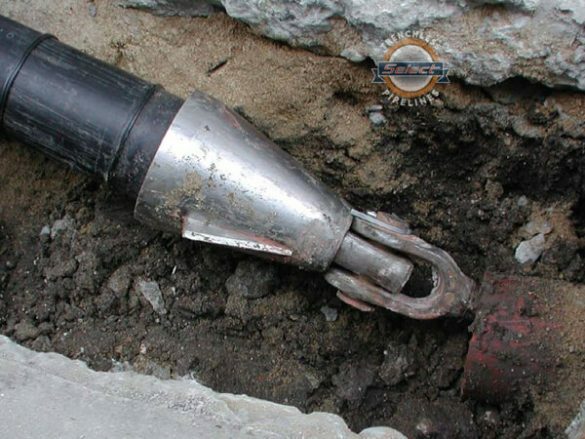 As these issues progress, the pipe is weakens and eventually needs to be replaced due to advanced deterioration or failure. Just as with any metal pipe that comes directly into contact with wastewater, the interior of cast iron pipe will rust over time. Rusting on the interior of the cast iron pipe has a two-fold effect which reduces the flow of the sewer line. First, rust on the interior of the pipe constricts the interior diameter of the pipe as it builds up. Secondly, this rust creates a rough surface which slows down the rate at which wastewater can flow across the surface. Over time, wastewater flow will etch a channel at the bottom of the pipe. If left untreated will erode through the pipe, weaken the pipe structure, and allow for foreign material to enter the line. 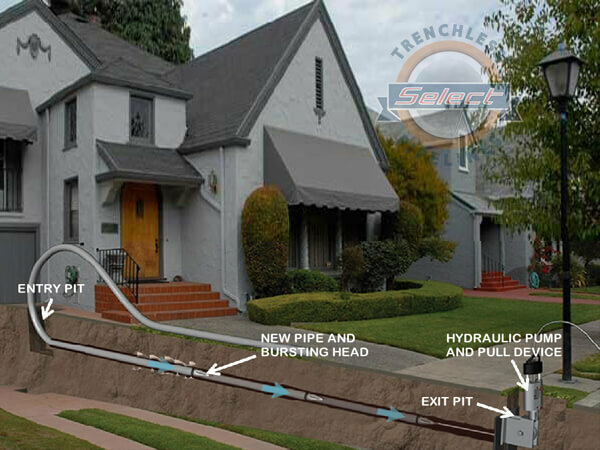 At the same time, wastewater can escape the pipe causing erosion and eventual bellies in the line that will lead to collapse of the pipe.